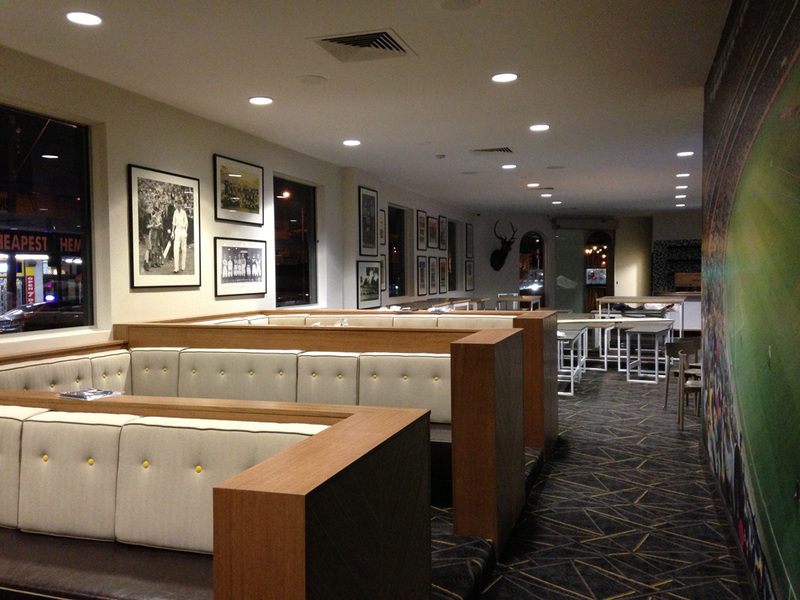 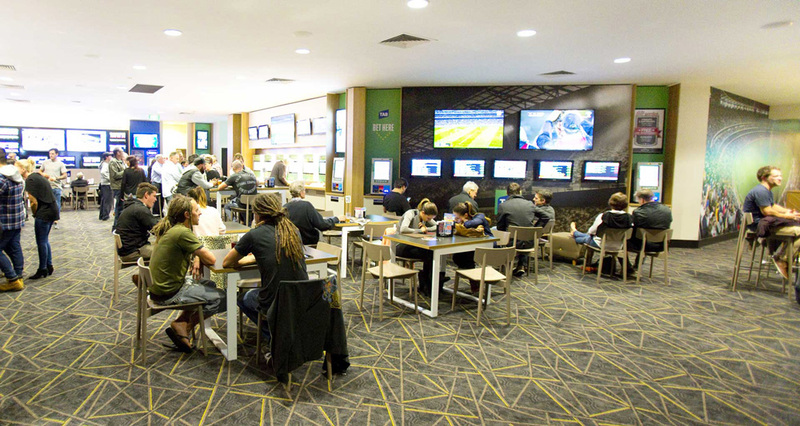 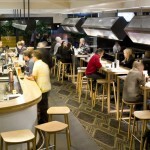 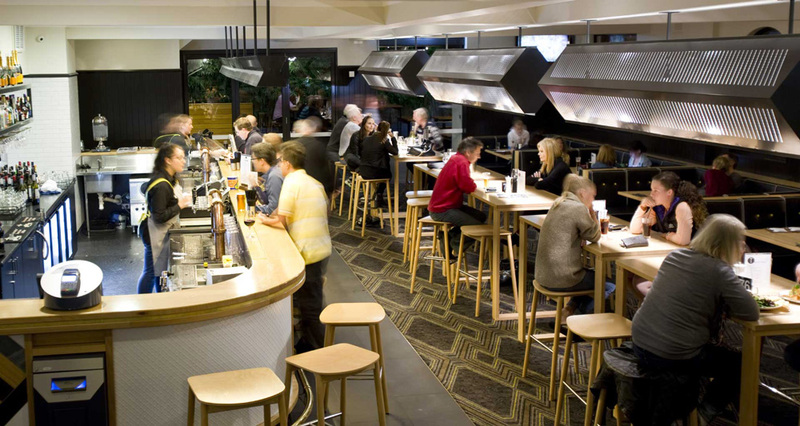 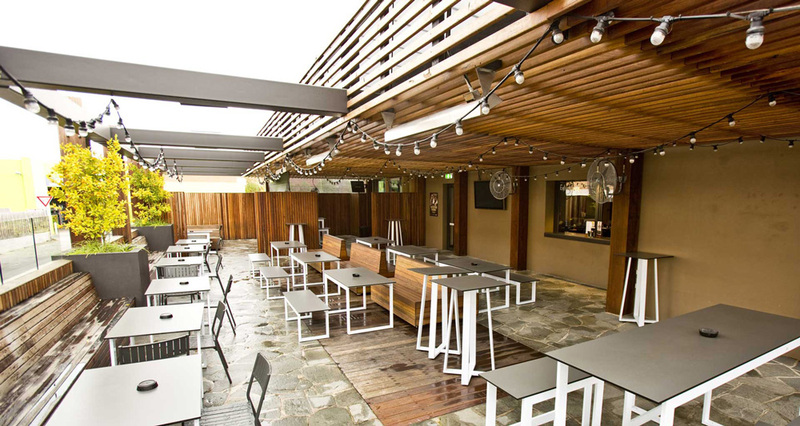 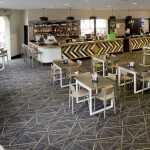 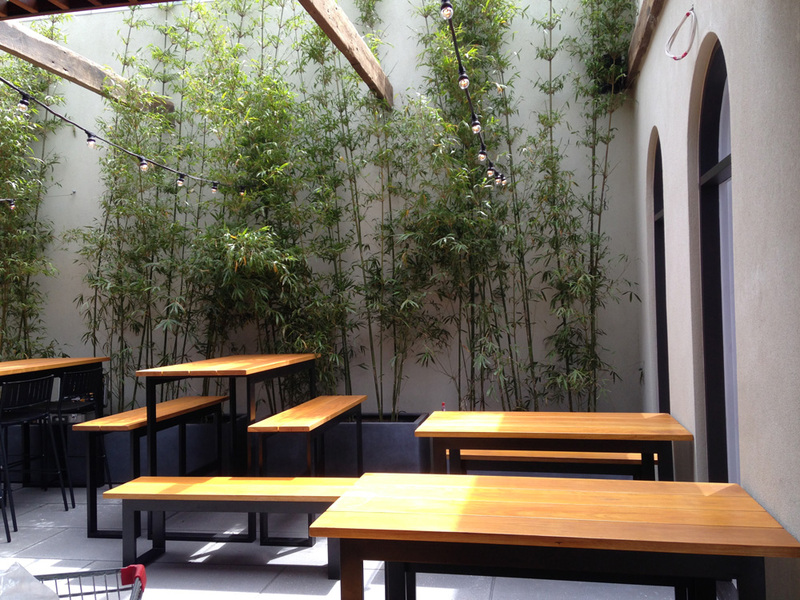 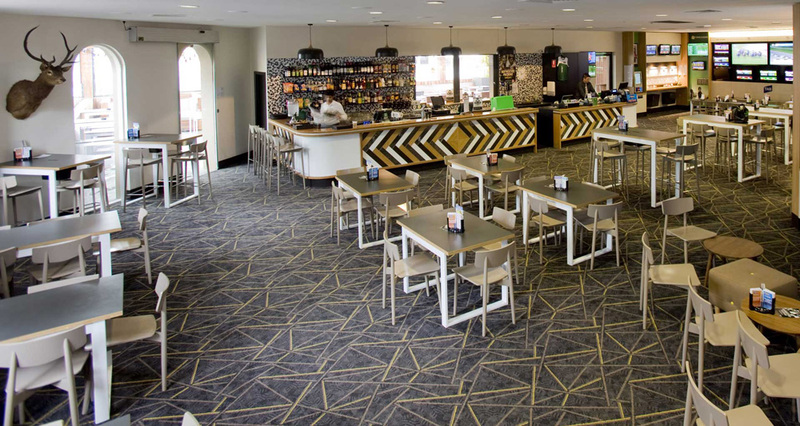 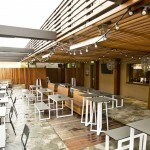 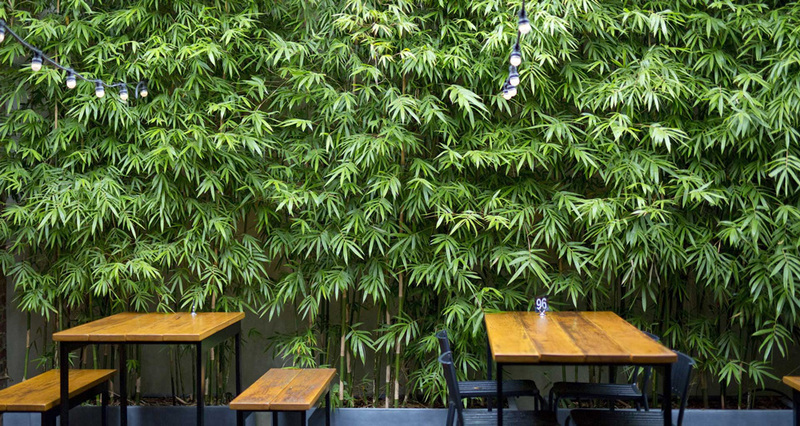 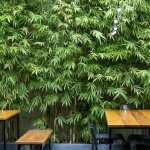 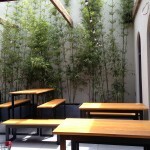 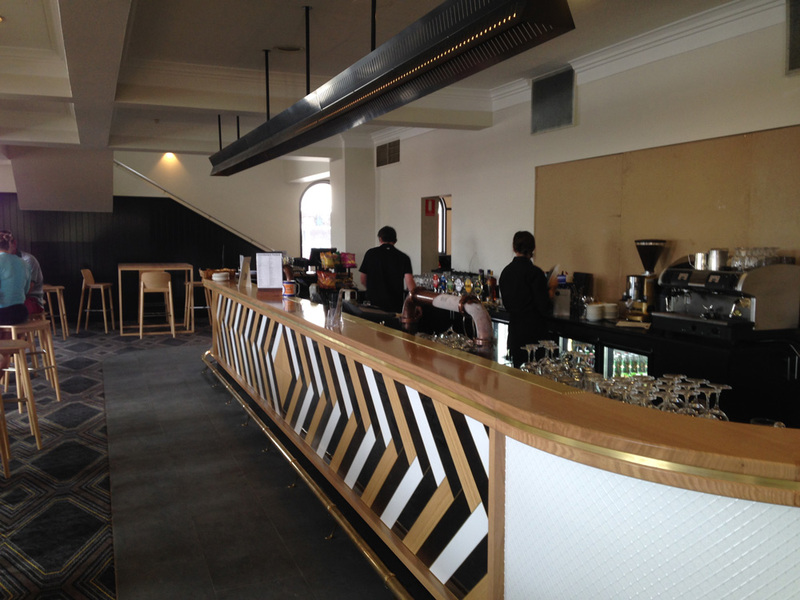 Situated on busy Dandenong Road, Long Contracting undertook a complete strip out and renovation of the popular hotel. 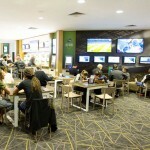 The sports courtyard at the rear was extended to provide spacious viewing and gaming areas. 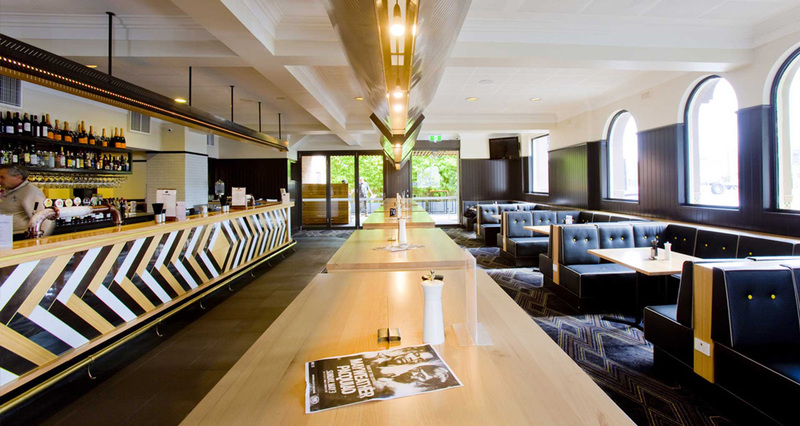 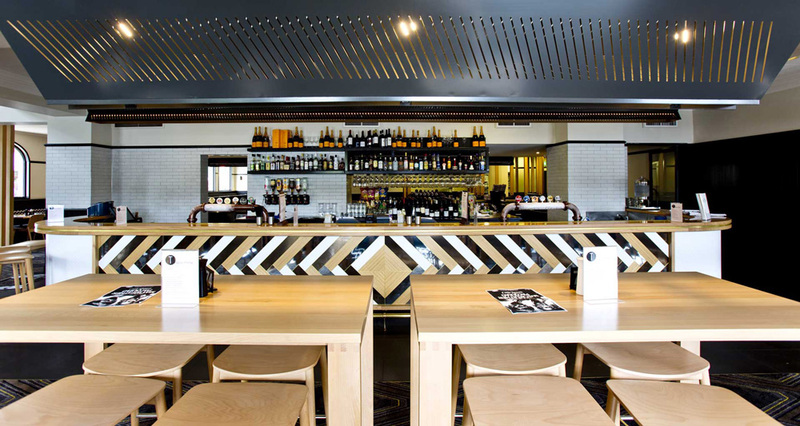 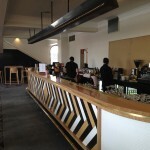 The centerpiece was the unique architecturally designed bar which incorporated vertical parquetry panels and a Victorian ash benchtop. 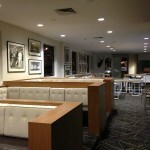 In the bistro area diners were treated to plush banquettes seating.